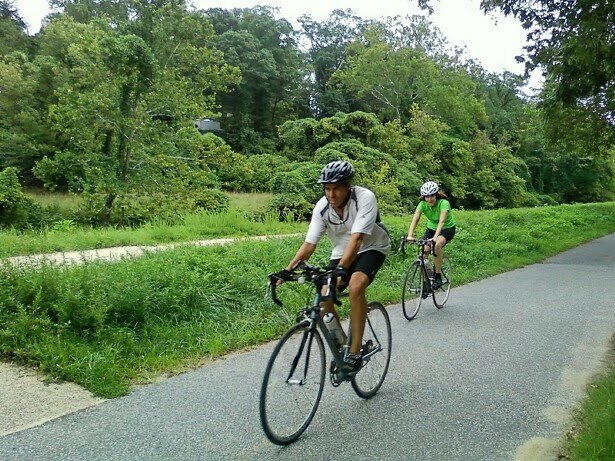 Biking is a relative breeze in D.C. and the inner suburbs compared to many other cities. This was evident a couple of weekends ago during an easy bicycle ride through three very different areas in the Washington region. 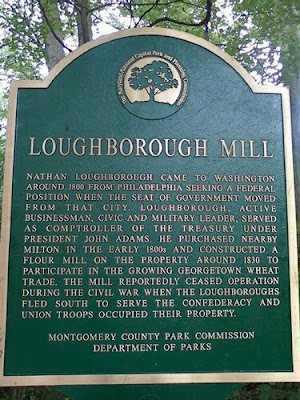 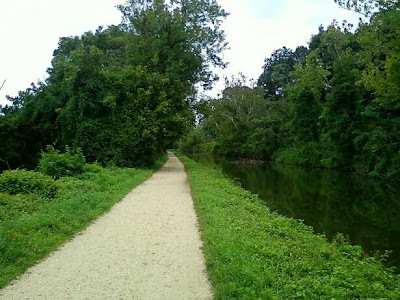 From North Arlington I biked to the Martha Custis Trail, which is a separated biking and jogging trail that runs parallel to Interstate 66. 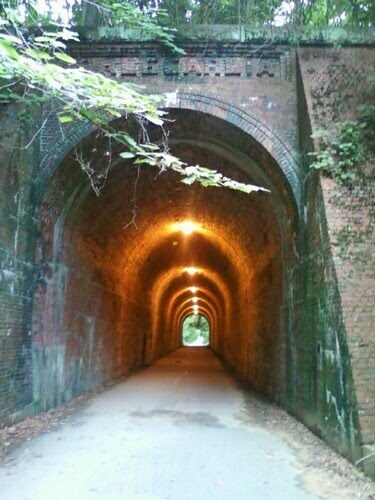 The ride is very hilly but that is an advantage biking east towards The District as most of the biking is up small slopes and down long and steep grades. It is obviously much tougher taking the trip back west from the D.C. line to Falls Church City where the trail evens out a bit. 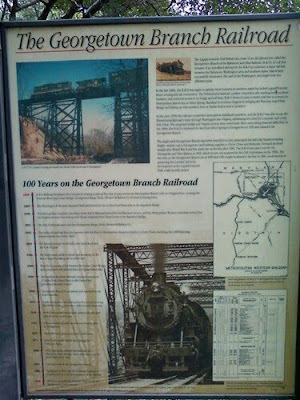 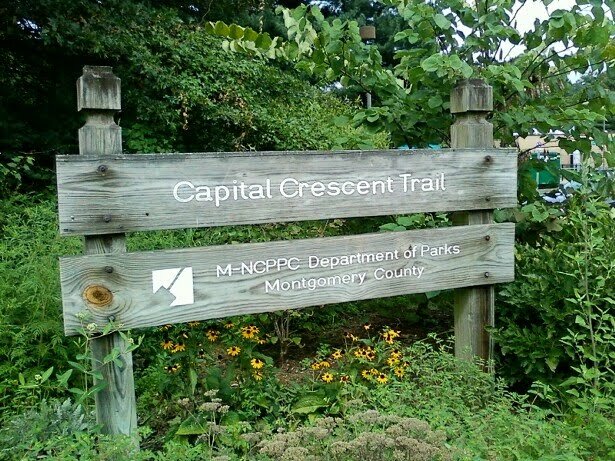 The same cannot be said for the Capital Crescent Trail, which runs from the C&O Canal towpath in Georgetown to Bethesda and then on to Silver Spring. 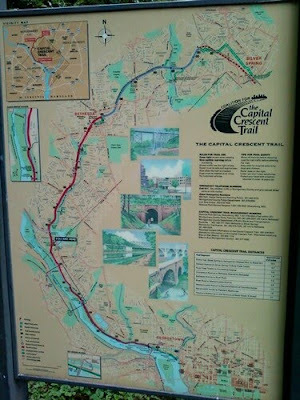 After crossing the Key Bridge from Rosslyn to Georgetown I had to work the pedals a bit harder because the Capital Crescent Trail is more of a gradual continuous incline heading north towards Bethesda. So by the time you arrive in the downtown area of Bethesda you've gotten a decent workout. 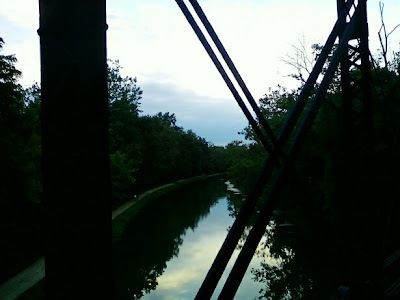 After the 12 mile journey from North Arlington to Bethesda I had dinner, saw a movie and then headed back south towards Georgetown at dusk for the easy downhill trip. 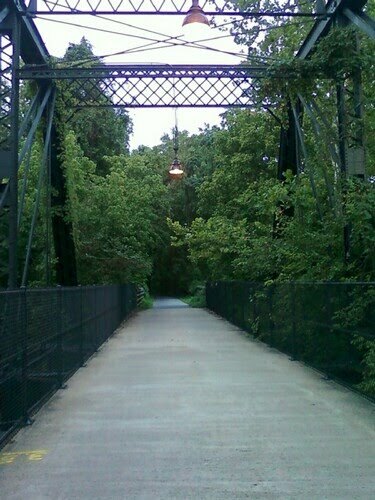 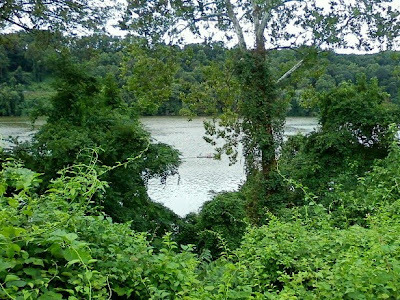 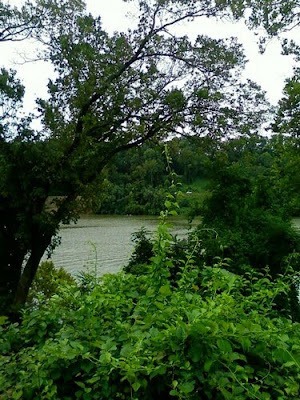 The Capital Crescent Trail is incredibly scenic with lush greenery, tall trees and amazing vistas of the Potomac River and the Virginia side. 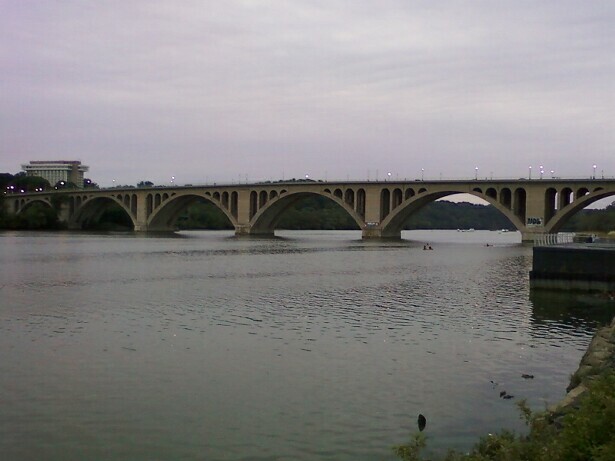 And as you get close to Georgetown there are the monumental views of the Nation's Capital and the hustle and bustle of lively G-Town. 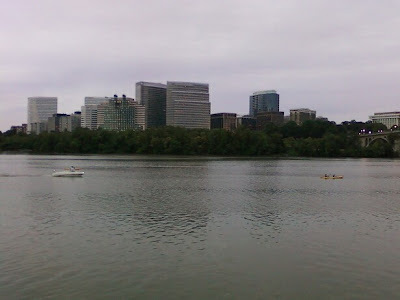 I biked past Georgetown to the Foggy Bottom Metro Station and took my bike on the Orange Line subway to Ballston and then put my bike on the rack on the front of the ART bus which dropped me off across the street from my final destination in North Arlington.